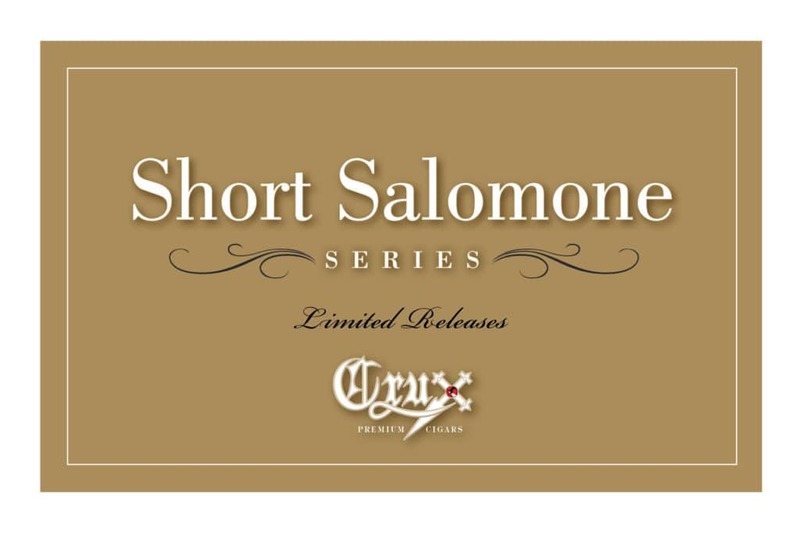 (Miami, Fla.) – Crux Cigars has announced the introduction of the Crux Short Salomone Series. 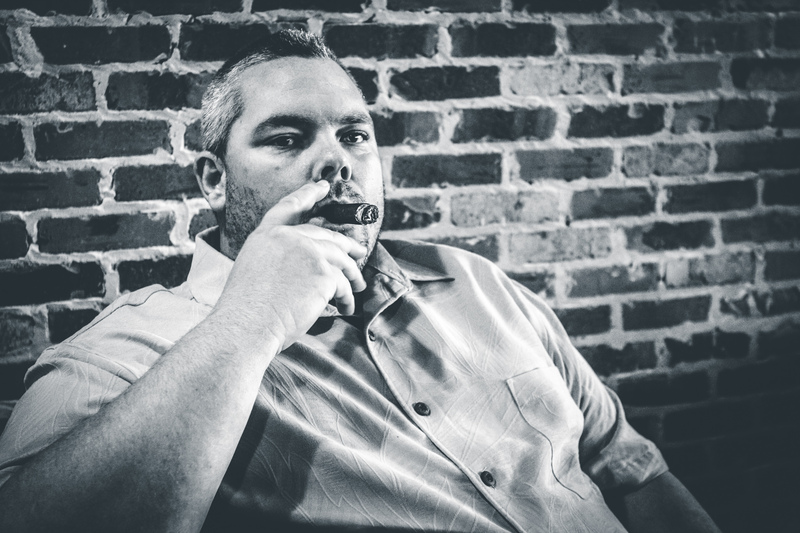 The initial production will include three of their popular blends; Epicure, Guild, and Limitada. Each will be debuted in short run fashion, produced in limited quantities. The initial production will be 10-count boxes of 500 or less. 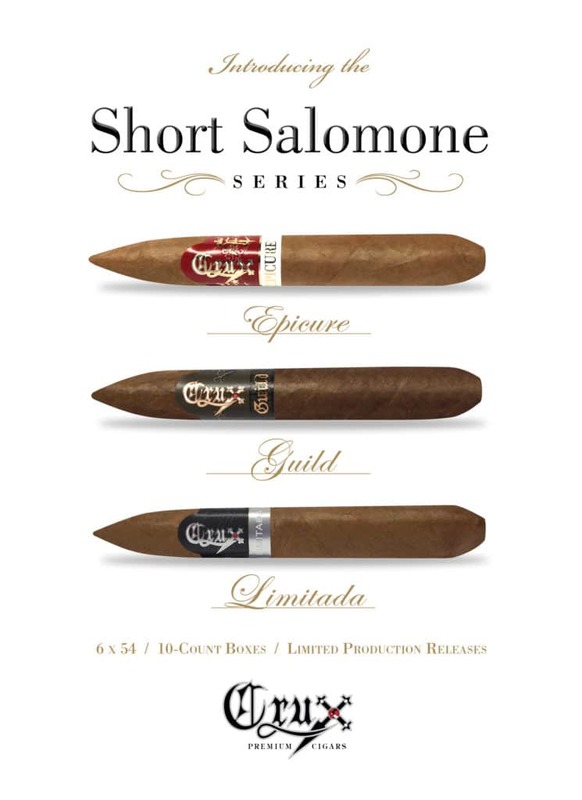 The Short Salomone is a 6 x 54 vitola. 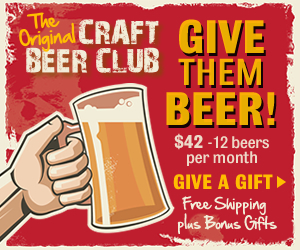 The company are taking pre-orders through December 31st. 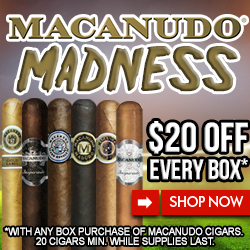 This entry was posted in Cigar Industry News, Cigar Lifestyle, Cigar News, Crux, Crux Limitada, go crux yourself, Hot off the Press, In The Humidor News, inthehumidor.com, Press Release and tagged #cigarnews, #cigarpressrelease, #cigaryindustrynews, #crux, #cruxcigars, #cruxlimitada, #gocruxyourself, #inthehumidor, #inthehumidorpressrelease, botl, cigar smoker, cigarlife, cigarlifestyle, cigars, cigarworld, cruxepicure, cruxguild, sotl. Bookmark the permalink.